(103 reviews) Write a review! Dexterity, Shaft, Condition will change. Dexterity, Flex, Type, Length, Shaft will change. I have over 5000 points cash value 50.00 can they be used towards the purchase of this item? You can redeem the points for gift certificates on the site, then use the certificate to purchase this club or anything else. Go to your account and click on the rewards tab to see how to redeem points for gift certificates. I plan on trading several TaylorMade Burner clubs for credit on a driver. I'm satisfied with the trade in value for my clubs, but I also have the correct TaylorMade head cover for each of them. Is there any additional credit available for the head covers? Unfortunately, we do not offer any extra credit for headcovers. easy to hit off tee and fairway. get ready to adjust to more distance. Bought 2 M2 Fairway metals recently. One was mint and the other was excellent. They arrived early and were well packaged. Their actual condition was that they both appeared brand new. Wow! Really felt I received a great deal price-wise. I used them the day after delivery and they performed much better than the older clubs I traded in. Couldn’t believe the deal I got on my new 3-wood, as it was listed as very good condition when I bought it. When I opened it at home, it was literally brand new and still in the OE wrapper. Definitely buying my next clubs again via Global Golf ! I bought a used set after a 10 year hiatus from the game and got the M2 D-Type driver and the 3 and 5 M2 fairway woods. 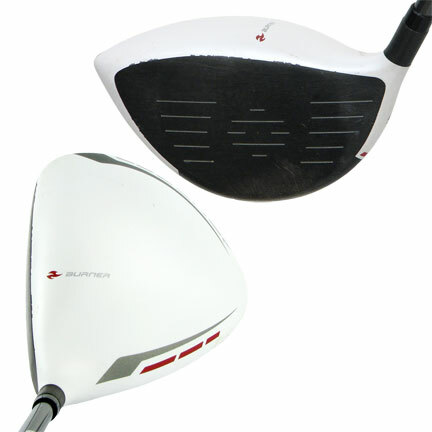 Very much like the driver, these 2 clubs took a little time to tweak my swing with to stop slicing, but it was much easier to do so with these clubs vs. the driver. The sound is much different than the driver, but whether it's pleasant or not is purely subjective. I like the sound personally, but it's definitely not as "tingy" as the driver's sound. Square hits are great and I can barely feel the ball coming off the face. Off center hits offer some feedback but don't feel terrible and still travel pretty true. Overall I'm very happy with these clubs. The 5 wood was advertised as VG condition and that was what I received. Honest transaction. 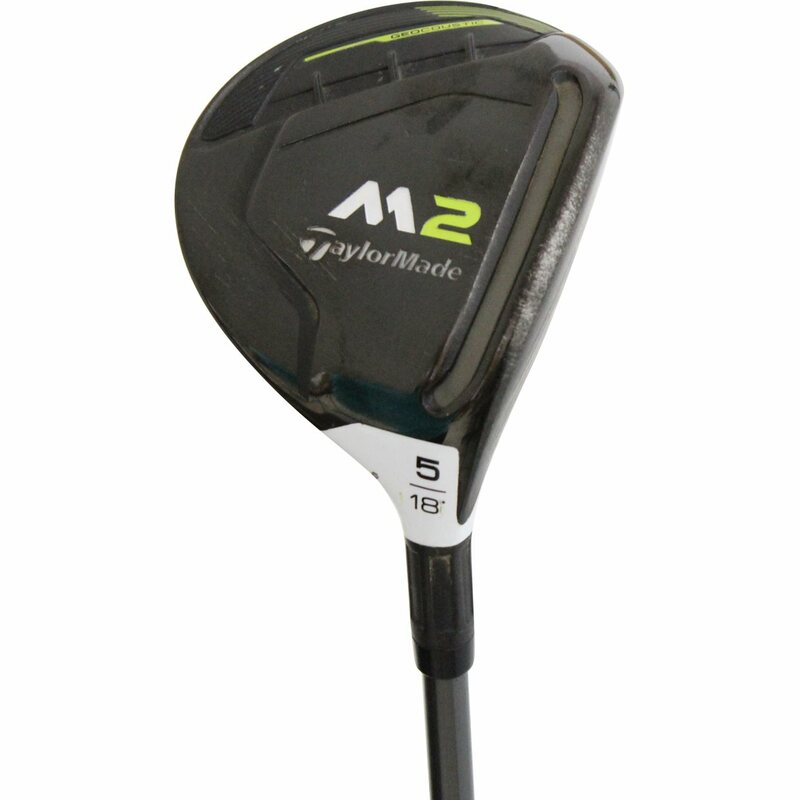 TaylorMade takes the “Geocoustic” design from the 2017 M2 Driver and incorporates it into the 2017 M2 fairway wood. 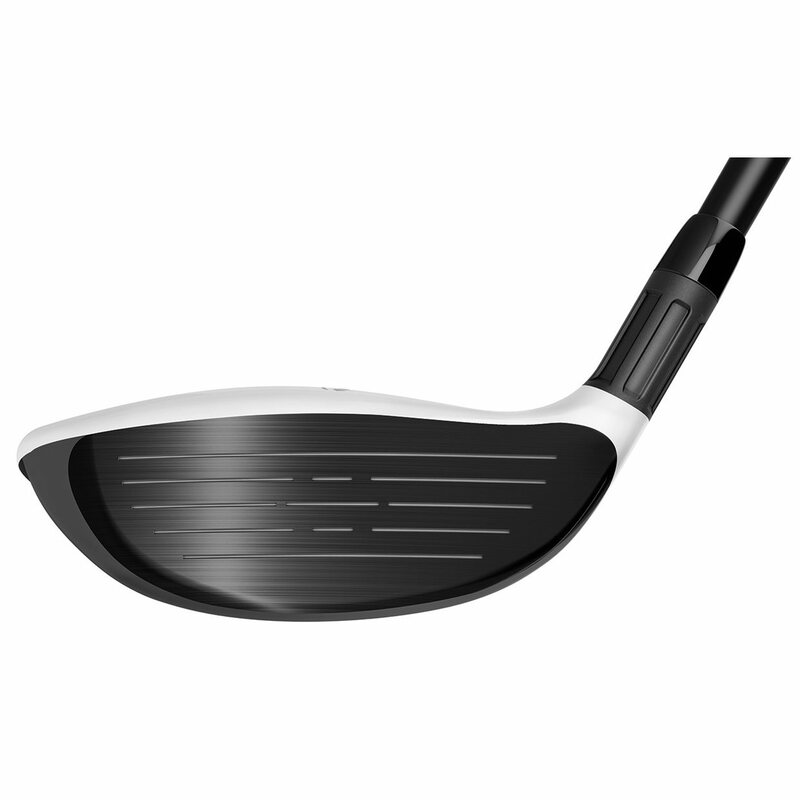 The design delivers better feel and sound than the 2016 M2 fairway wood. 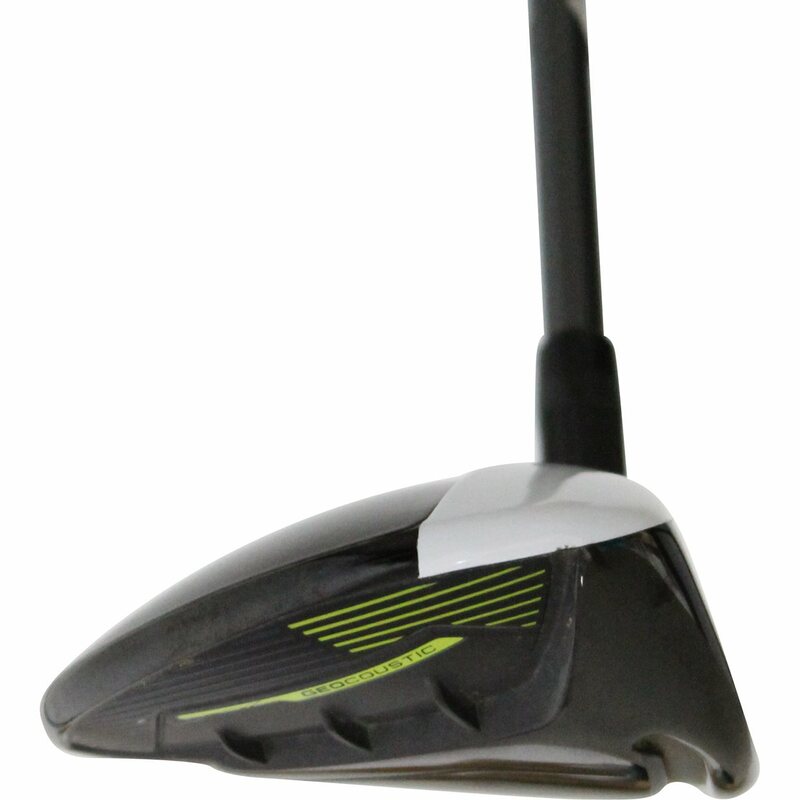 A two-tiered sole helps playability from any lie. 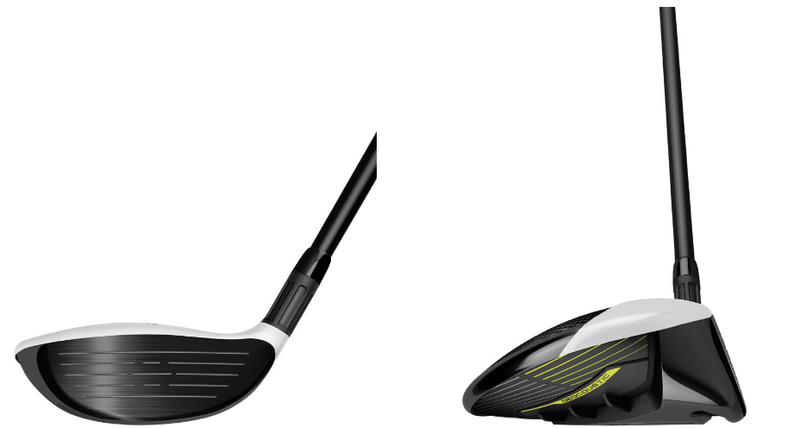 The sole also features a new Speed Pocket, which boosts forgiveness and distance on shots hit low on the face. 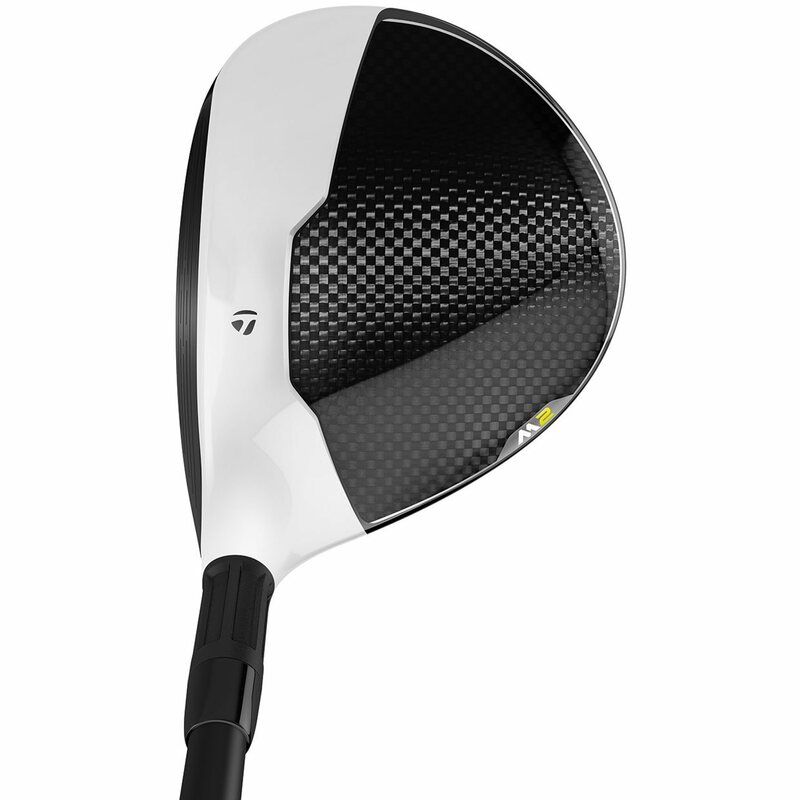 TaylorMade also uses Inverted Core Technology to make the sweet spot bigger and make the face faster. 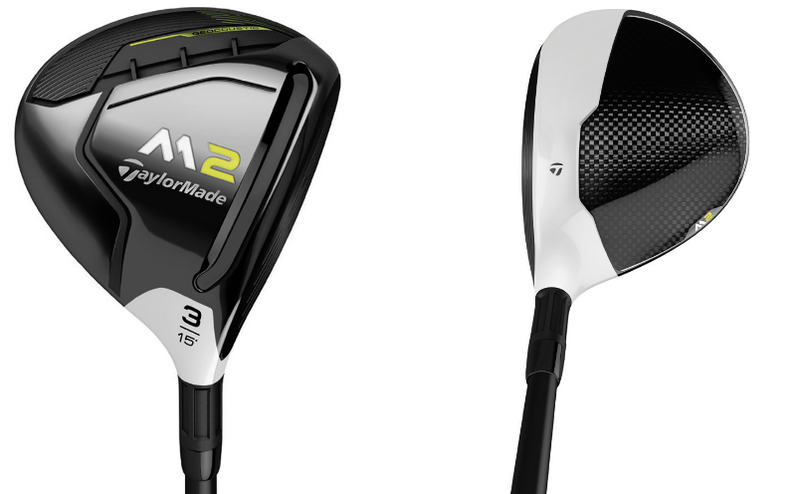 The M2 REAX, with flex-specific weighting, is the stock offering in the 2017 M2 fairway wood. Loft and dexterity availability are diagrammed in the chart below.